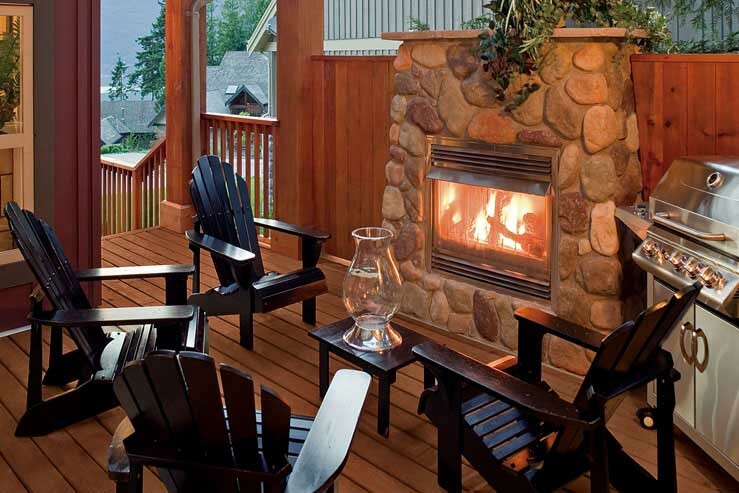 Nova is the leading importer of fire rated exterior hardwood decking. 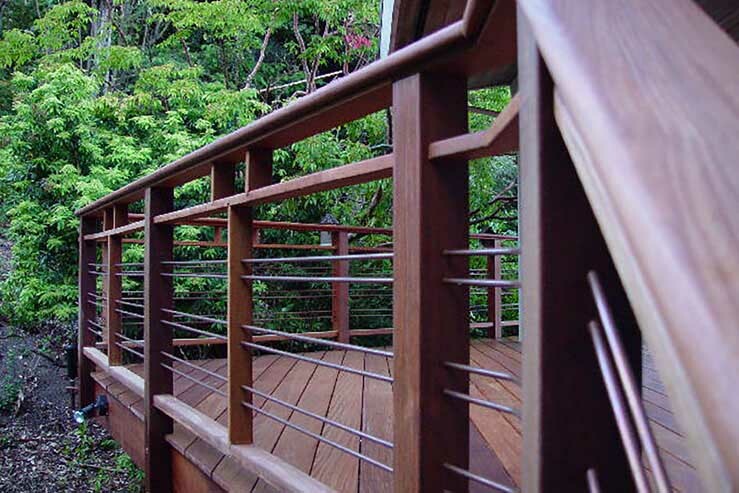 Our Batu decking meets or exceeds class A fire ratings for use in areas of the country that require exterior wood decking with low flame spread ratings. 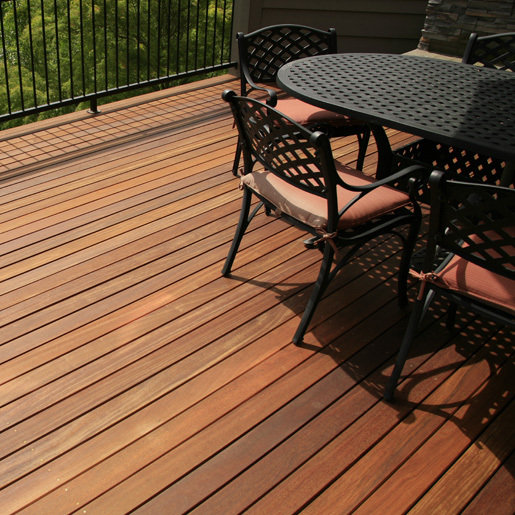 Over the past few years, many county building material departments have adopted more strict guidelines in the use of fire rated hardwood decking. This is especially true in drier climates such as California, Nevada, Arizona, Eastern Oregon and Washington, Idaho and Utah. 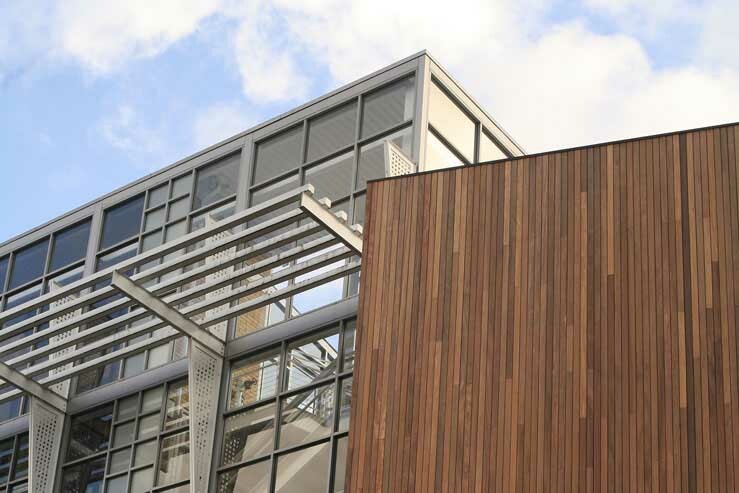 The class A designation is not easy to achieve for an exterior wood decking product. We were surprised to discover that our Batu outperformed higher density woods such as Ipe and Cumaru. And in comparison to softwood decking materials, our Batu wood decking has a rating that exceeds other soft woods by as much a five times. Our Batu decking meets all of the most popular fire rating criteria - and, we have the test results to prove it! Please contact us by email if your project requires written fire test ratings for hardwood decking. We will quickly reply with any fire test results available from us here at Nova. Our fire rated Batu hardwood decking meets or exceeds: Section 709A, 2010 California Building Code, Chapter 7A; San Diego County Building Code, Section 26.3.6.2.1. United Laboratories of Canada, CAN/ULC-S102.2-10. 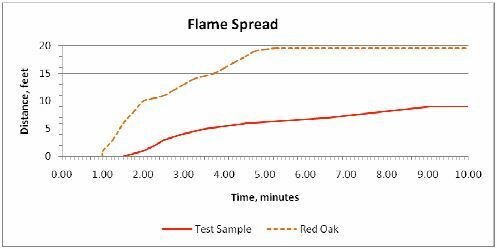 The chart shown above illustrates the flame spread of our Batu fire rated decking in comparison to Red Oak lumber. Untreated soft wood lumber will have even lower ratings compared to Red Oak. 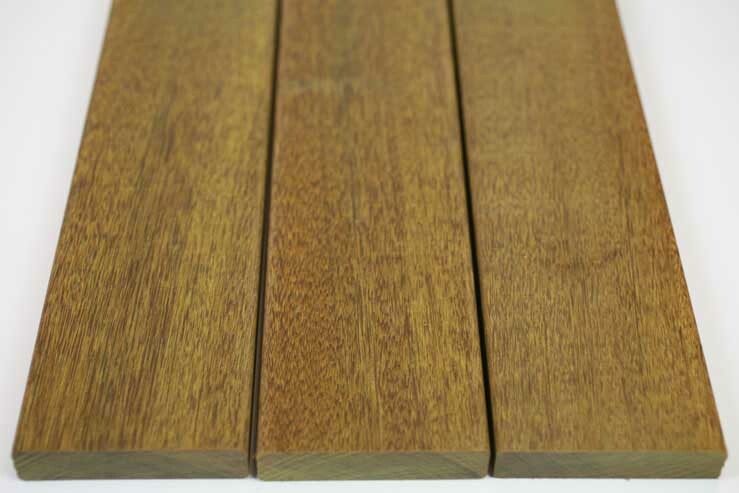 Nova's fire rated Ipe and fire rated Cumaru decking has also been tested. While not quite as fire resistant as the Batu, both Ipe and Cumaru hardwood have very low flame spread ratings and meet Cal Fir, San Diego County and ASTM-84-10 specifications. Most industry publications show these high density hardwoods as class A fire rated. Please refer to these individual publications for further information. The USDA Wood Handbook is one of the best sources for information of this type.